By 1953 Carson McCullers’s long-troubled marriage was at a breaking point: both she and her husband were in Paris, drinking heavily, and Carson found out that Reeves had (once again) forged her name on checks. That summer he attempted to kill himself and tried to talk Carson into committing suicide with him. She fled Paris and returned alone to her home in Nyack, New York. 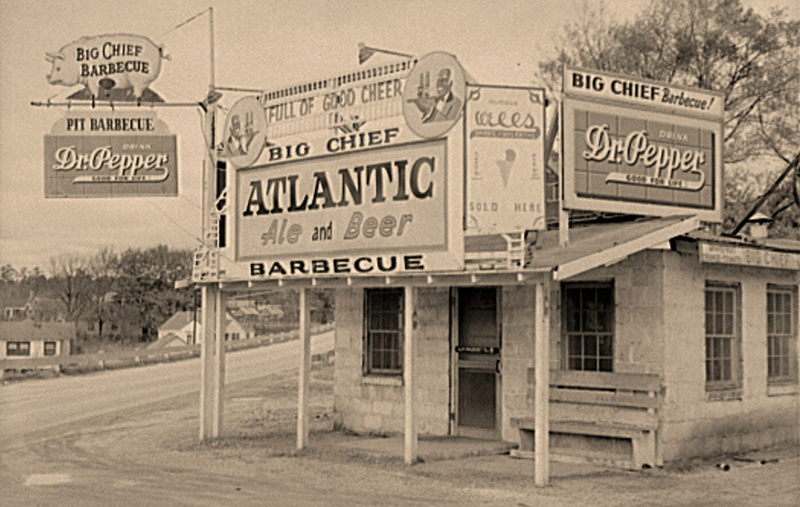 A few months earlier, Holiday magazine had offered Carson McCullers fifteen hundred dollars to write a piece on Georgia and so she planned a return to the state in November to gather materials and memories. She wrote to a friend, the novelist and social critic Lillian Smith, and announced her intention to visit the town of Clayton and stay at the home Smith shared with Paula Snelling. But Smith was exhausted and frail; she had just finished her latest novel and had recently undergone surgery for breast cancer. “It was not easy to change Carson’s plans once her mind was made up,” Snelling later told McCullers biographer Virginia Spencer Carr. Yet when the unwanted guest arrived, they all stayed up late drinking bourbon and caught up on their lives and gossip, and McCullers complained at length about her rocky marriage. Hervey Cleckley has written a masterful book called The Mask of Sanity, and in that book I could see Reeves mirrored. Psychopathic people are very often charming. They live on their charm, their good looks and the weaknesses of wives or mothers. 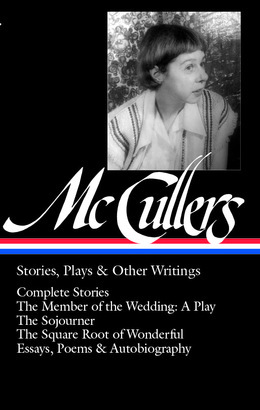 McCullers soon returned to the task of writing the article for Holiday, and she completed a version in early 1954. The events of the previous year surely explain the wistful and somewhat melancholy tone, and the essay was rejected because (according to biographer Josyane Savigneau) the magazine was “looking for a lighter, more descriptive, less personal piece.” McCullers’s various drafts were eventually stored at the Harry Ransom Center of the University of Texas, Austin, and in 2004 Carlos L. Dews and James G. Mayo collated the drafts to prepare “The Great Eaters of Georgia” for publication in Oxford American. 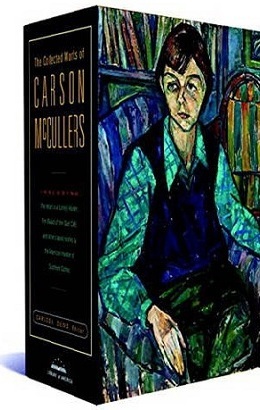 It has been reprinted in the Library of America’s new collection Carson McCullers: Stories, Plays, & Other Writings and we present it here as our Story of the Week selection. Notes: Une petite combine is French for “a little scheme.” Annie Dennis' Cookbook: A Compendium of Popular Household Recipes for the Busy Housewife was originally published in 1893; the volume familiar to McCullers was probably the later publication The New Annie Dennis Cook Book, which appeared in various editions between 1901 and 1921. After many years in Europe I visited my home state, Georgia. Until that time I did not realize that I was homesick, homesick for Georgia countryside, Georgia voices, Georgia ways. . . . If you don't see the full selection below, click here (PDF) or click here (Google Docs) to read it—free!